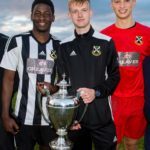 Pollok Football Club is delighted to report that u19s captain Mouhamed ‘Sena’ Niang has signed a dual contract, meaning he will be eligible to play for both the u-19s and the first team. 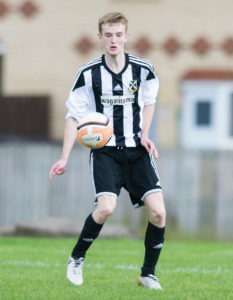 This landmark news will help to cement links between the club and the academy as both make ever closer steps towards working in partnership as a community club. 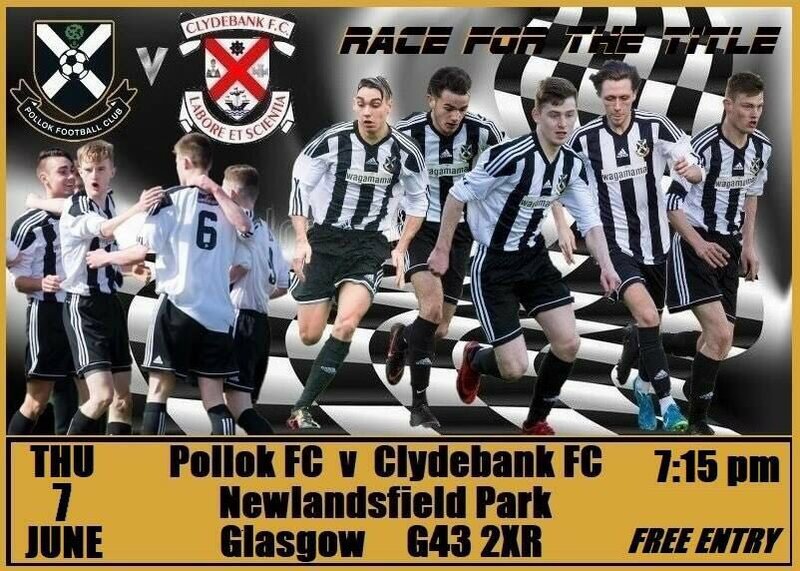 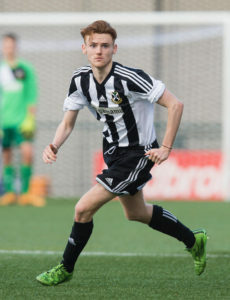 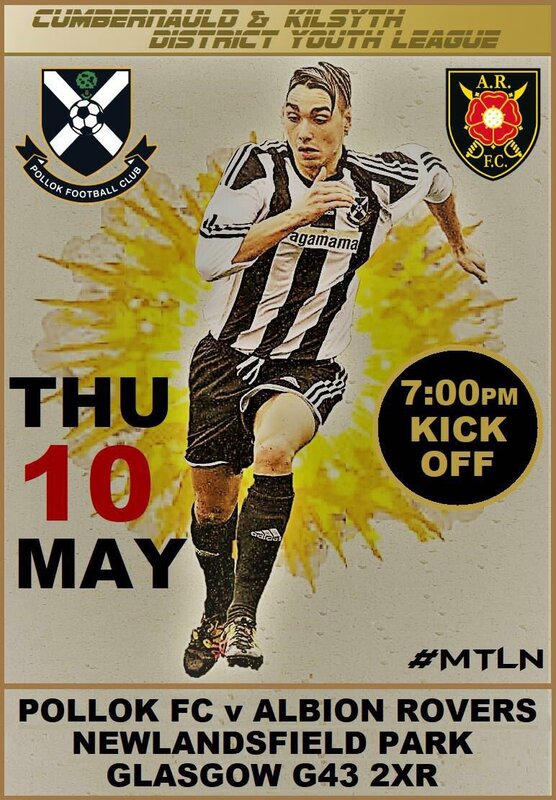 Tony McInally told pollokfc.com: “This is a very exciting time for everyone involved at Pollok which will give all the young players the message and the incentive to work hard and improve each week to maximise their potential as we create the links and players pathways to the first team.